Koc University, Robotics and Mechatronics Laboratory celebrated the graduation of Mehmet Ayyildiz (March 2015). From left to right: Senem Ezgi Emgin (Ph.D. student), Prof. Dr. Cagatay Basdogan (Advisor), Mehmet Ayyildiz, Yusuf Aydin (Ph.D. student), Mohammad Ansarin (M.S. 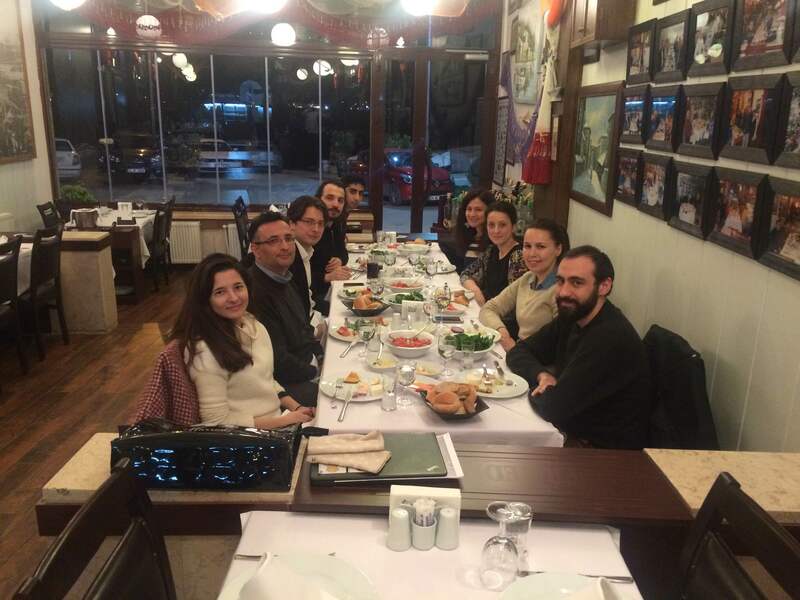 student), Yasemin Vardar (Ph.D. student), Fatma Virdil Ayyildiz, Ipek Toker (Ph.D. student), Ozan Caldiran (Ph.D. student).